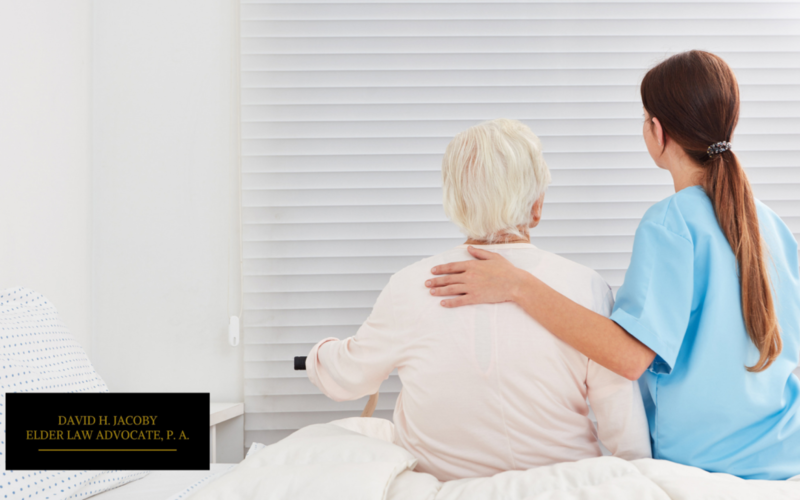 When families place an elderly loved one in the care of a nursing home, they expect that proper attention and medical care will be competently provided, and rightly so. Unfortunately, one sign that an aging family member’s care needs to be modified immediately can be bedsores. Bedsores, or pressure ulcers, are caused by sustained pressure to the skin. They most often occur where bone and skin are in close contact, such as the back, elbows, ankles, and hips. They typically occur when nursing home residents are in a sedentary position in bed, or in a wheelchair, for too long. Bedsores are not only painful, but they can easily become infected and cause serious health problems – even death. The good news is that, for the most part, they can be avoided when proper care is administered and supervision is in place. If you believe that your elderly loved one is at risk of developing bedsores, or already has them, it’s critical to know what steps to take in order to effectively advocate for his or her health. Let us share a few tips we share with our clients, friends, and family here in our blog. First and foremost, appropriate measures must be taken to treat the sore. It could be in an early stage of skin inflammation or perhaps a blister, or it may be a raw, open, and infected wound. In any case, it must be treated immediately. Next, meet with the nursing home’s caregiving and administrative staff. This can include, but not be limited to, the facility’s managing executive to the responsible physician and assigned nursing aides. The goal should be to find out what happened that resulted in the injury, develop a plan to prevent it from happening again, and to impress upon the full range of staff that you will be proactively involved in advocating for your elder family member’s best interests. Something to keep in mind is that bedsores are not unfamiliar injuries for any long-term care facility. It is a condition that seniors are at risk of developing due to a number of conditions, including less strong skin as they age. There should be set protocols in place outlining preventative and treatment measures. As an advocate, familiarizing yourself with a facility’s bedsore protocols will only impart confidence in determining if they’re being carried out. Who are the exact team members that will be tending to your elder family member? You may want to meet them and gauge attentiveness. Is your elder family member at high-risk of developing bedsores and what treatments do they recommend? This may include diet and medication management. If they will develop an individualized treatment plan with respect to your elder family member’s personal health circumstances. Do not wait to ask your questions. You want your loved one to receive the best possible care available. If you have questions on this, or any elder law issue, do not wait to contact our team to schedule an appointment.